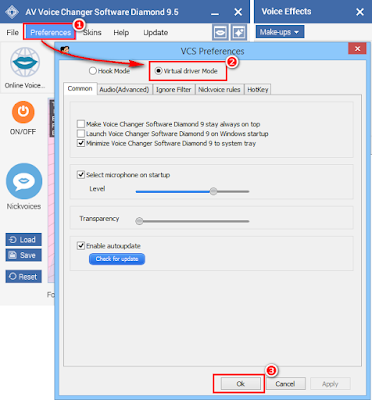 In this tutorial, Call Voice Changer will show you how to have way more fun and make your online voice conferences in Ventrilo better than ever with AV Voice Changer Software Diamond 9.5 (VCSD9.5). 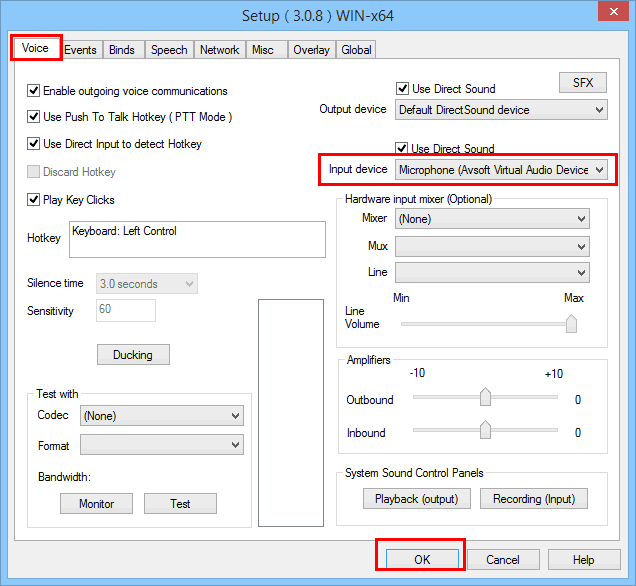 You do not need a good sound card or depend on the codec selected by administrator to have a good quality call. 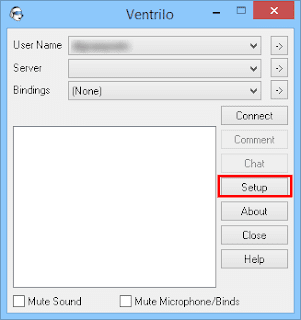 Ventrilo is a light and free VoIP software that includes text chat. Users will use a headset and microphone with the program to talk to freely to each other. 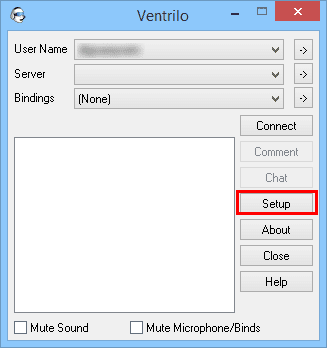 Ventrilo (or usually called Vent) is often used by online computer gamers to maintain constant communication during matches and large guild raids. The sound quality is as good as a telephone call or even higher. Your hella funny calls or even some pranks with good sound quality will be priceless to light your normal gaming days up. 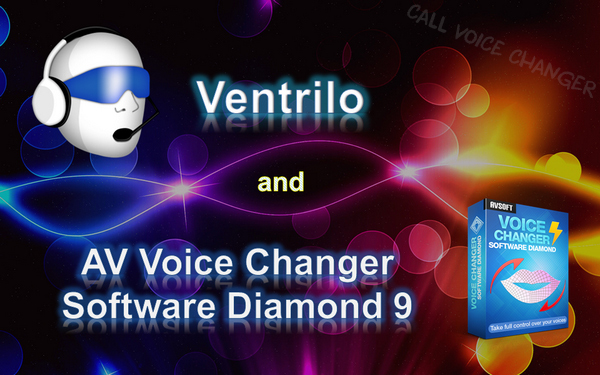 There are two main ways to change your voice as well as improving voice quality in AV Voice Changer Software diamond 9.5. 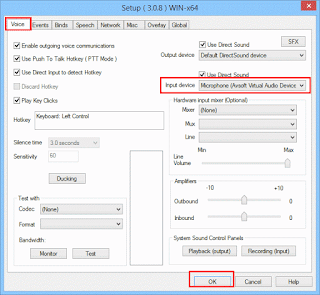 You can use ready-to-use Nickvoices – the built-in voice presets for immediate use. You can change your voice to any voice, male-to-female, a child, an old man or even robots. 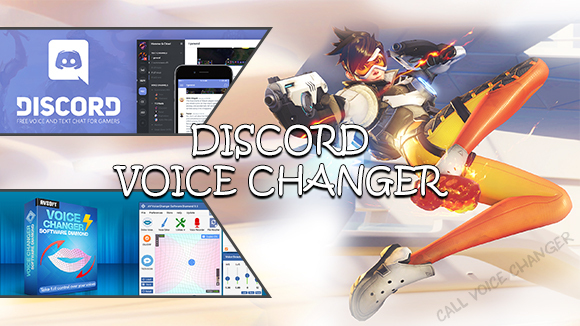 - Change your Input device to Microphone (Avsoft Virtual Audio Device) and click OK.
And now, you can talk in different voices and have more fun talking to your teammates and other people. Give off the funny vibes in your calls.